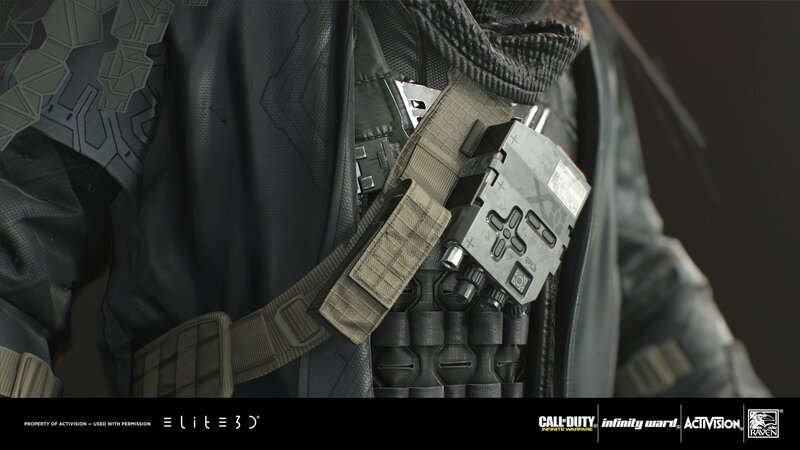 Concept and Direction by Infinity Ward. 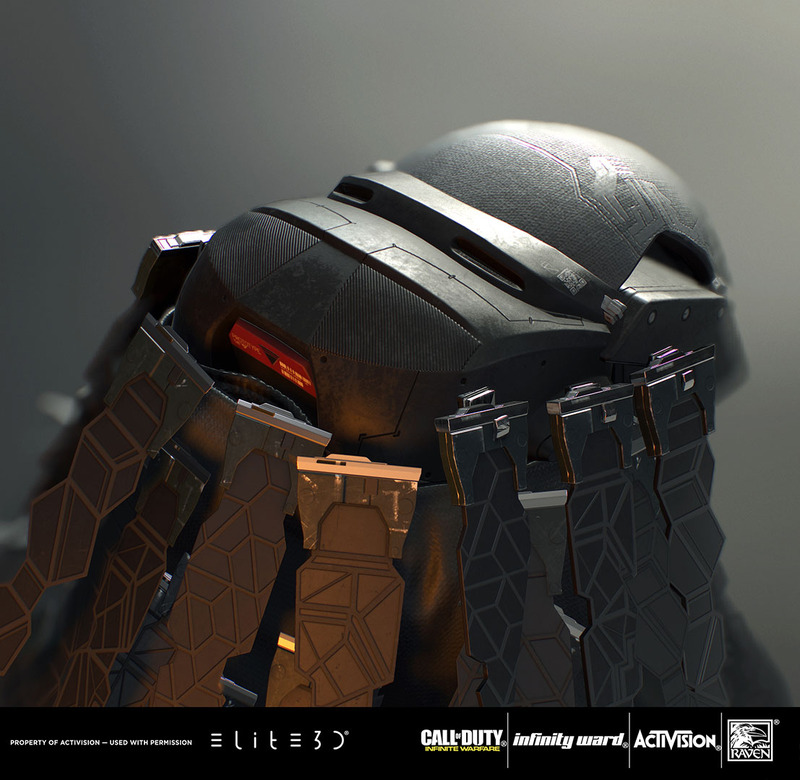 High-Res and game-model incl. 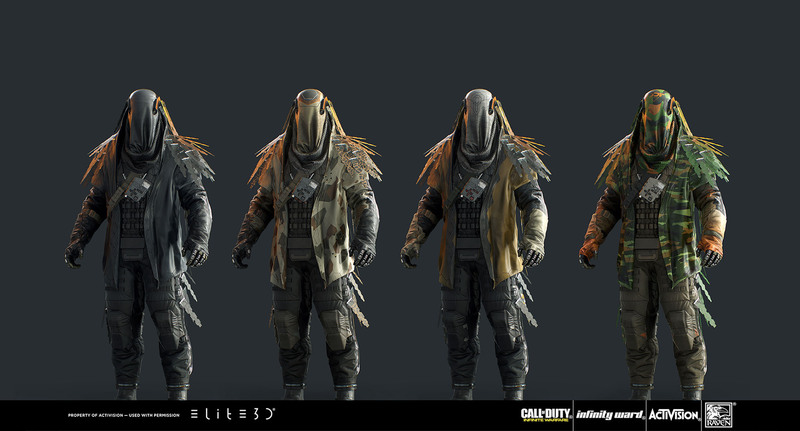 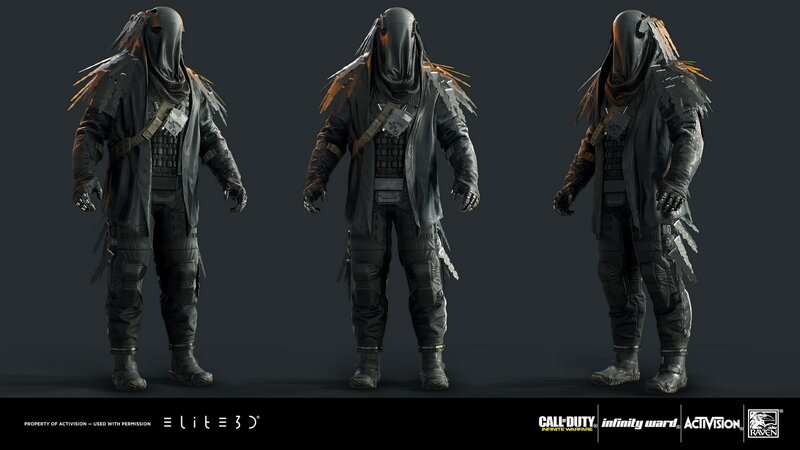 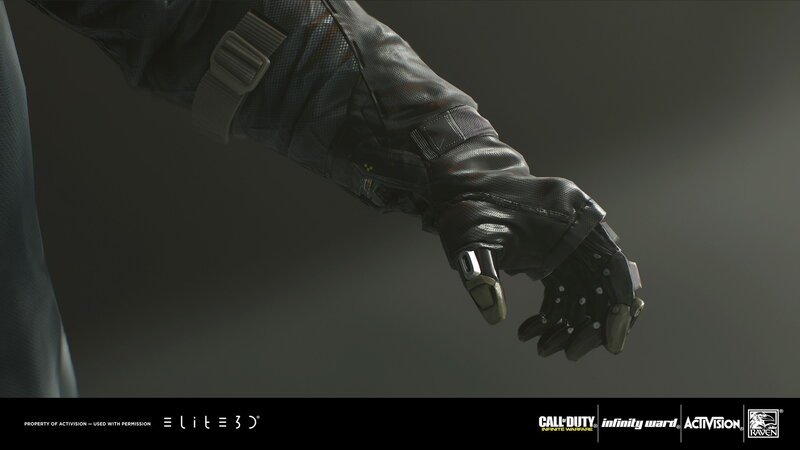 textures by collaboration between the Infinity Ward and elite3d Character Team.